The biggest civic action in the history of our planet, the World Cleanup Day, will take place on 15 September. On this day, millions of people from 150 countries will come together to take a step towards a cleaner world and draw attention to the global waste problem. 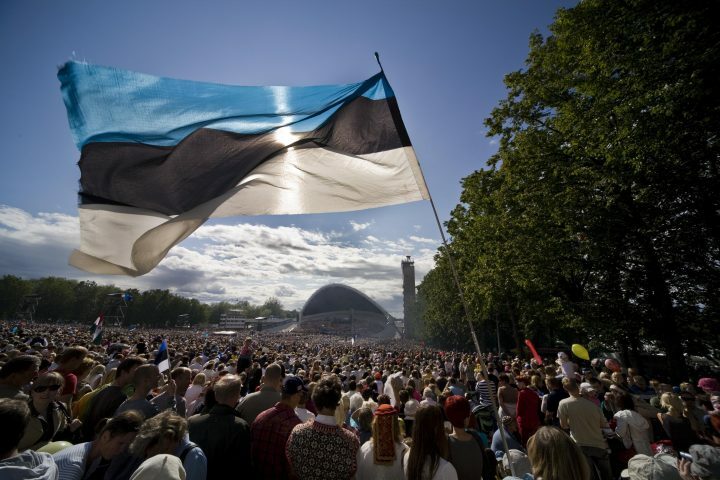 The biggest civic action in the world started in Estonia in 2008 and will be overseen from Estonia on 15 September. This means that we have the chance to make Estonia bigger than ever before in just one day. As the World Cleanup Day is the biggest gift from Estonia to the world on our 100th birthday, we have every reason to make a special effort in the name of this initiative. Therefore, we invite you to help us bring the idea and message of the initiative to every Estonian as well as the rest of the world. It’s very easy to do. Ask your friends to come along and join the cleanup action! Invite your friends, colleagues and partners at home and abroad to join the cleanup action on 15 September. Find the nearest pile of rubbish, take some bin bags and gloves with you, and clean it up. Even the smallest contribution helps! You will find the contact details of the teams in your country at www.worldcleanupday.org/contact/. We would be grateful if you shared this call to action via your intranet, websites, newsletters, and various official and personal social media channels. You can also design an invite and send it via our website. Make sure you share photos of your cleanup action and use the hashtags #worldcleanupday2018 and #ev100. We believe that we can do something truly big together and are very grateful to you for joining in! Let’s do it!